If you’re after space inside and out, then 15 Sandgate is for you. This 4 bedroom timber framed home built 2005 sits on a HUGE 2,024 sqm allotment. 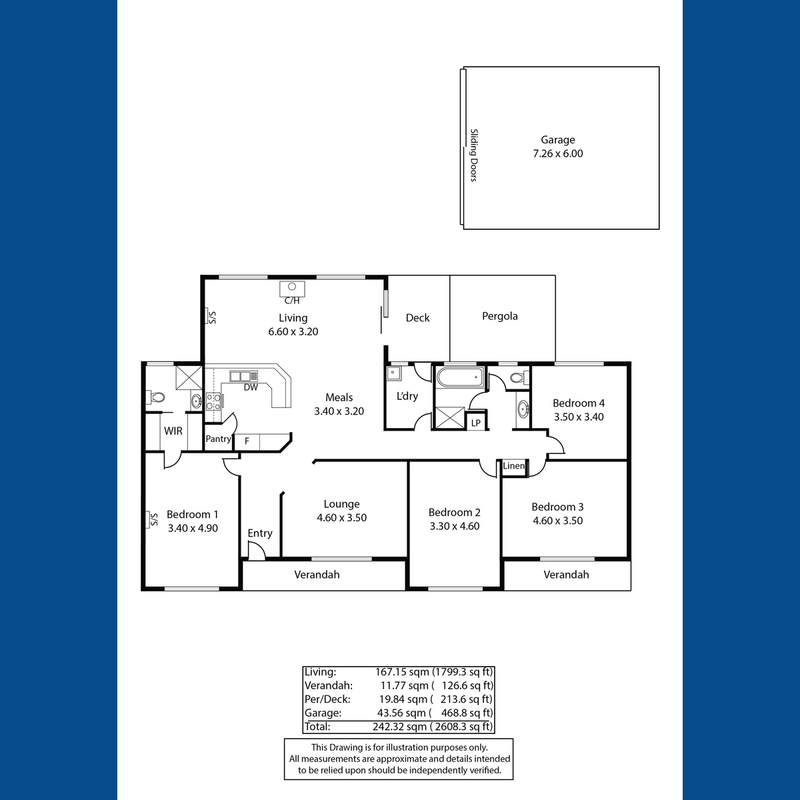 Has 2 separate living areas to easily fit the growing family, and and ensuite and 3-way family bathroom. Contact Lisa Curnow to book your private inspection on 0421 278 185 NOW!